Almost the entire South Netherlands celebrates carnival this week, maybe you too. But also for carnival, you have to eat. Check out our chill-outs this week! In this article we give an overview of the different weekly dishes that the Grass Company Spoorlaan has for week 7, 2018. 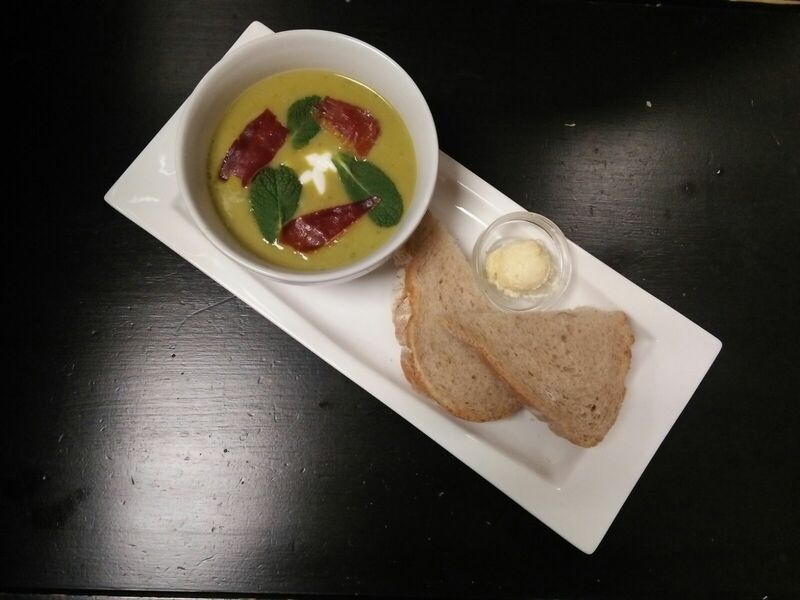 Pea-mint soup with crispy serrano ham and yoghurt. 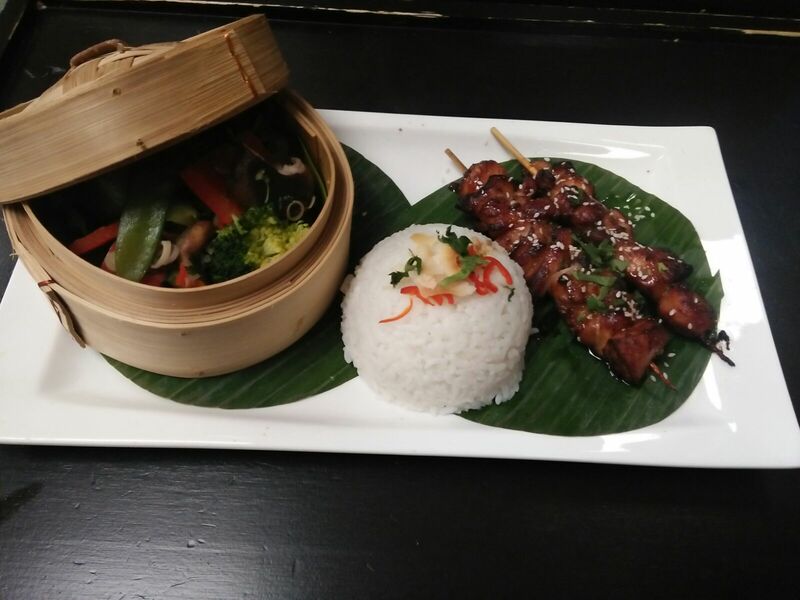 Japanese yakitori, chicken skewers with steamed spicy vegetables, coconut rice and sezame seeds. 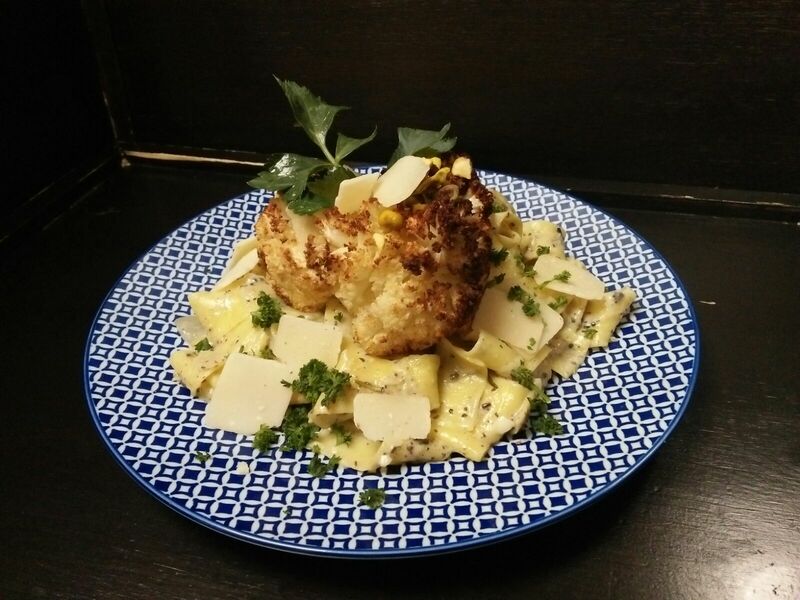 Pappardelle with truffle cream sauce, pasta with roasted cauliflower, truffle, pistachio crumble and parmesan cheese. These weekly dishes are available until Wednesday 14 February 2018 from The Grass Company Spoorlaan. Reservations are not mandatory, but are recommended if you want to guarantee your place.